We’re celebrating our new hours; we’re giving away a bonus $15 FLOATCASH for anyone booking in those shiny new hours during April!! Book your start time from 7:30am-8:30am and receive $15 ADDITIONAL FloatCash dollars! — and then add that BONUS $15 FloatCash, you could be walking away with half off your next float!!! We have created a state-of the-art floatation facility to guide your mental and physical wellness. Our mission is to provide a beautiful, safe environment for everyone to reap the endless benefits of floating. Each and every float experience is customized to your individual needs. 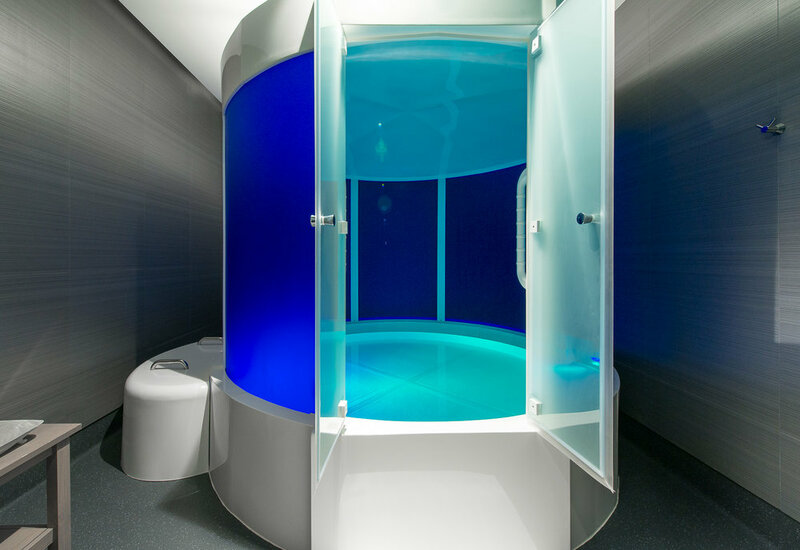 Find out about our four state-of-the art flotation rooms, equipped with the best tanks imported from the UK. Are you ready to book the best experience of your life?